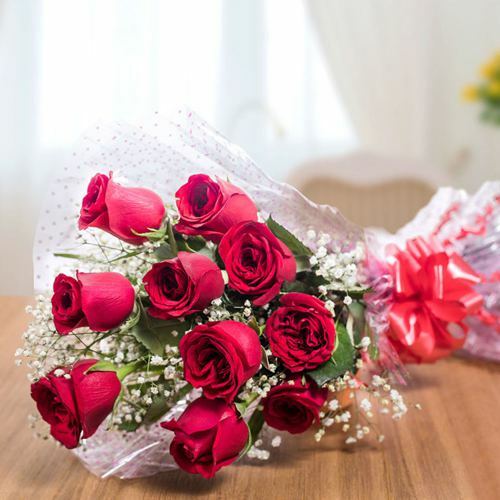 Send Floral Bouquet to Coimbatore Online after selecting from exotic composition of Fresh Flowers from Local Florists in Coimbatore. 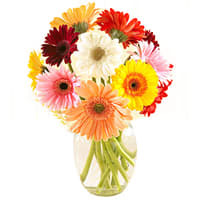 Red Roses Posy, Pink Carnations Bunch, Yellow Gerberas Bouquet, Oriental Lilies in Vase is some of the exotic Birthday Gifting compositions of our Website. 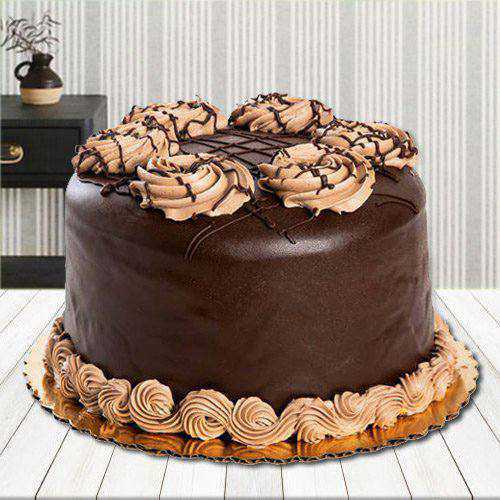 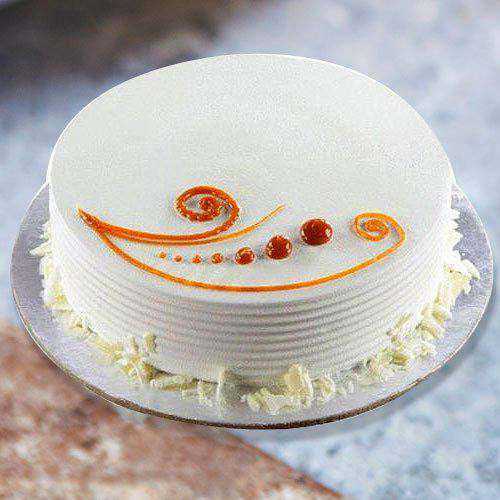 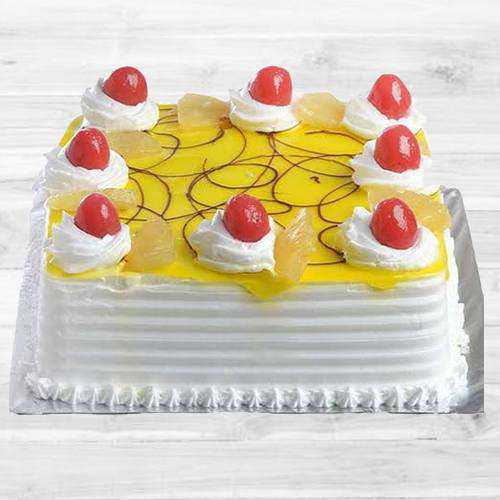 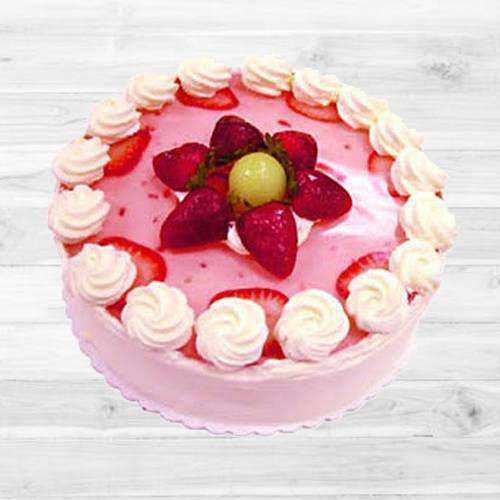 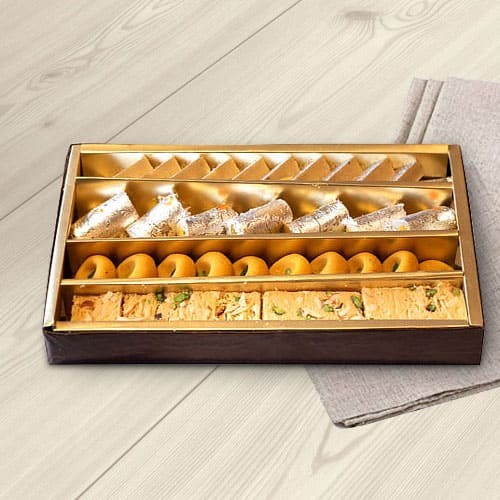 Also choose Designer Cakes, Chocolates, Dry Fruits, Apparels, Perfumes etc and wish your dearest Mummy, Daddy, Sister, Brother, Niece, Nephew a Grand Birth-day. 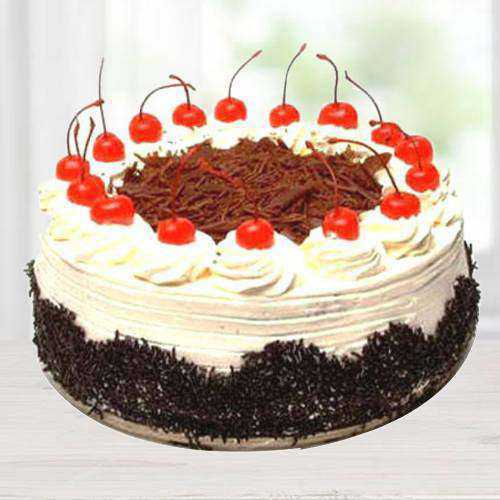 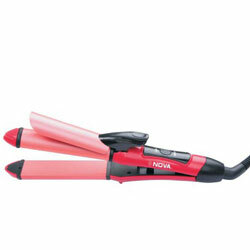 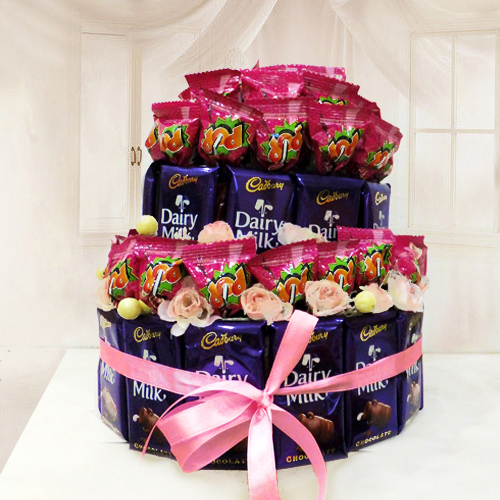 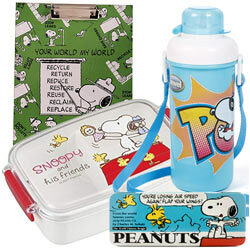 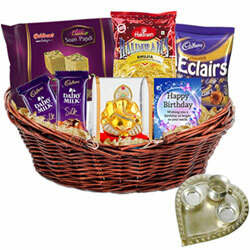 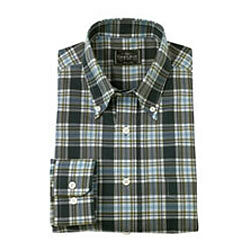 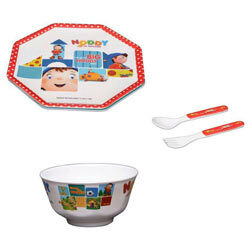 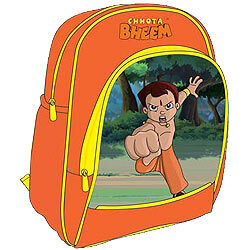 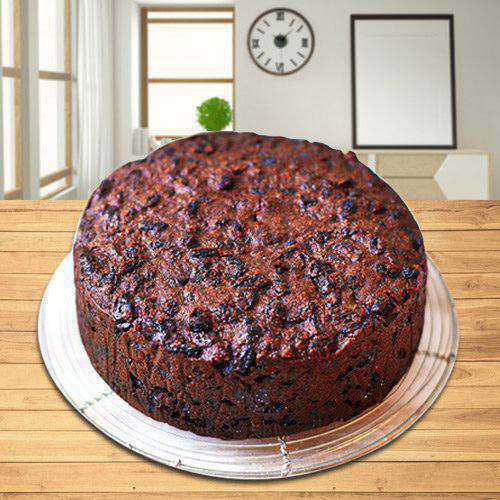 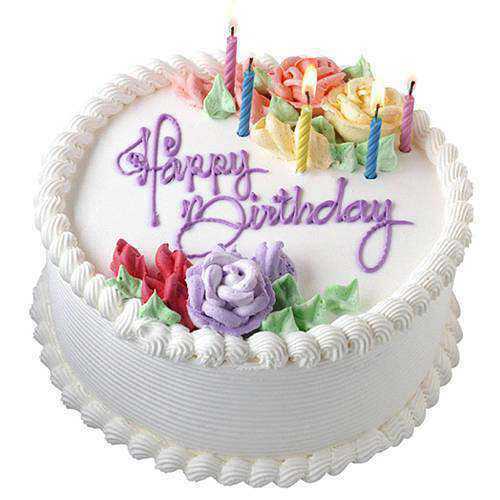 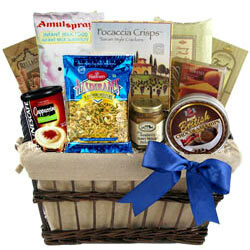 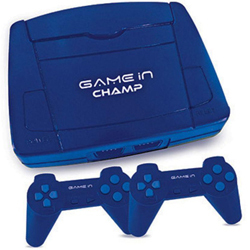 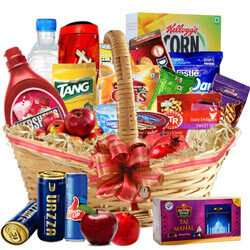 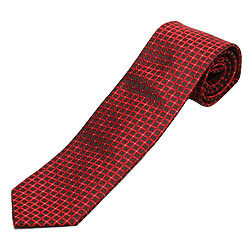 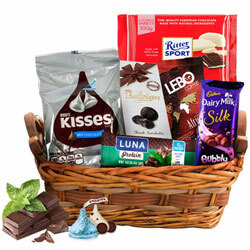 We also Send B’Day Hampers on the Same Day at Cheap Price with No Extra Shipping Cost. 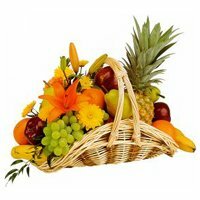 Mid-Night Delivery is also possible for major locations of Coimbatore like Annur, Anaimalai, Dhaliyur, Karamadai, Kottur etc. 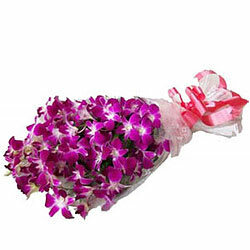 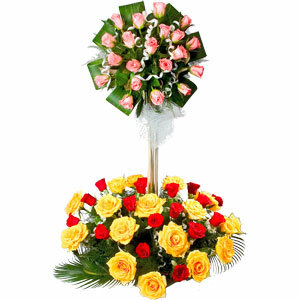 Deliver B’Day Floral Combos to Coimbatore at Midnight incurring No Extra Shipping Cost. 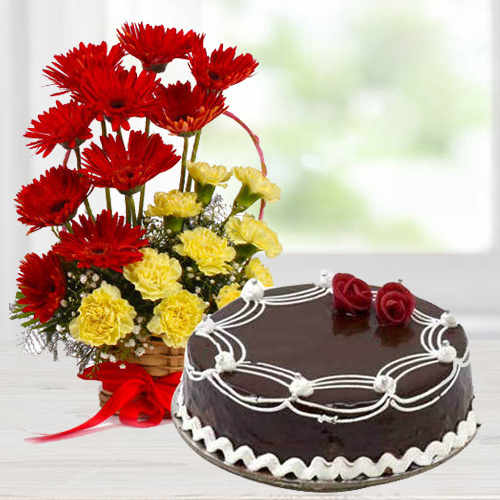 With our range of Floral Combos like Rose Bukey, Yellow Carnations Bunch, Designer Cakes, Toblerone Chocolates, Dry Fruits Platter, Apparels, Perfumes; wish your Dear Ones a very Happy Birthday in unique style. 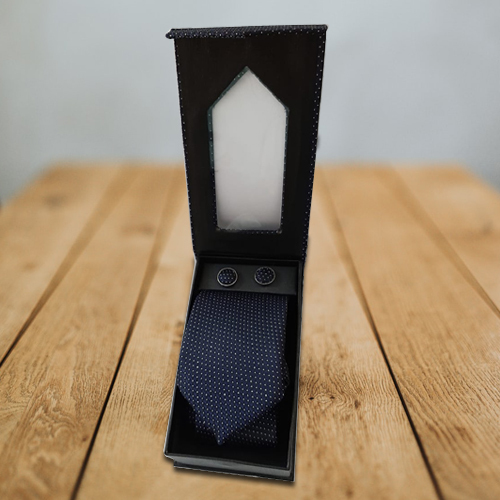 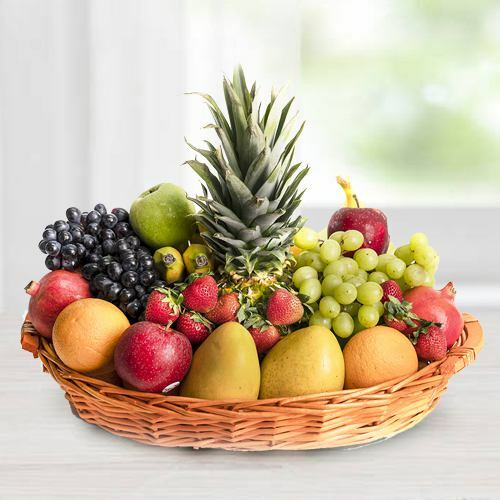 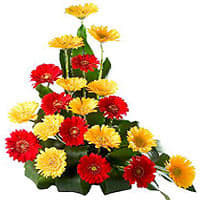 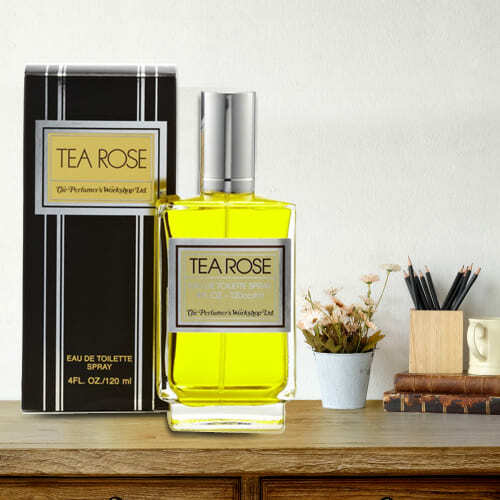 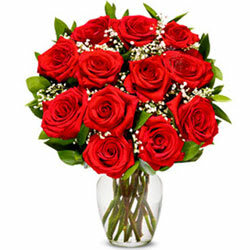 Floral Gift is delivered the Sameday from countries like Thailand, Singapore, Australia, Canada, USA, Germany to Coimbatore at most Reasonable Cost. 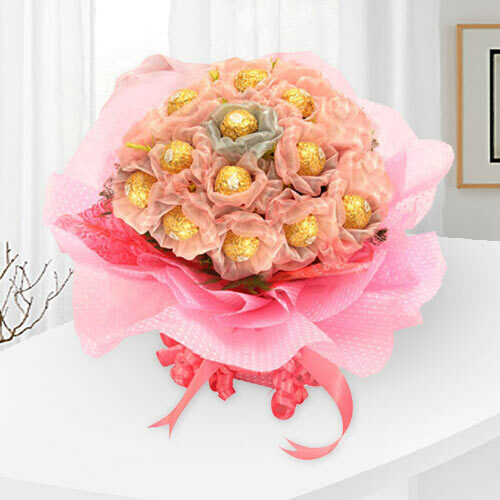 Browse through our Website and select a Bunch of Pink Oriental Lilies, Mixed Roses Basket with Cadbury Chocolates or a Rose Bouquet to wish our Dear Ones a Rocking Happy Birthday in Coimbatore. 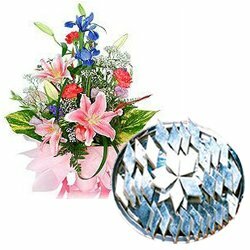 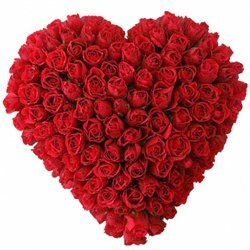 We also focus on Same-Day and Mid-night Flowers and Birthday Gift Delivery all across Coimbatore without any extra Shipping Charge.